Dental abscesses are pus-filled sacs caused by infection inside a tooth. Abscesses are often painful, but not always. Dental abscesses can cause facial swelling. 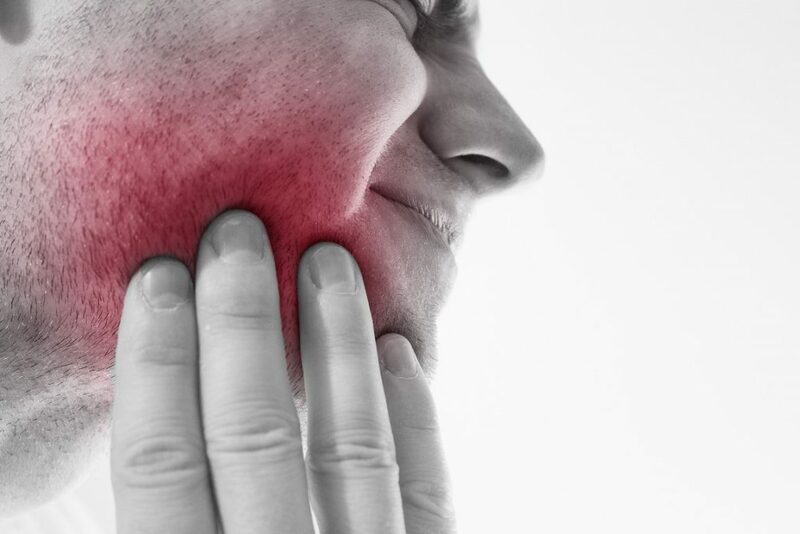 In rare cases, dental abscesses can cause more widespread infection and may be life threatening.